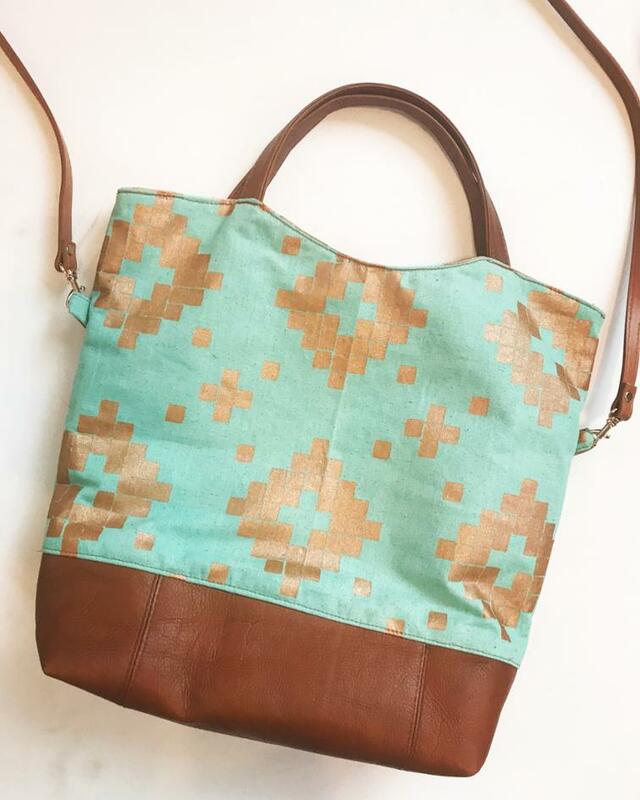 If you are looking for a new bag pattern for your next project, then this Mesa Crossbody Handbag is the answer! It measures 14″ x 16″, a perfect storage for your everyday items on the go. Enjoy this pattern! 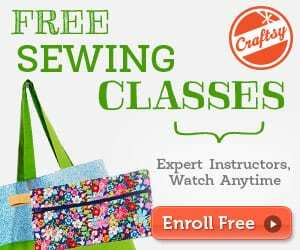 You might want to check this Koda Crossbody FREE Pattern and Tutorial. 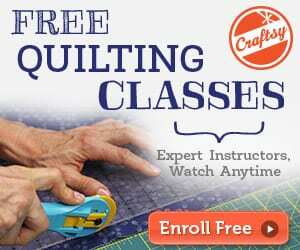 I love the FREE patterns and so far I have tried everyone! THANKS SO MUCH.